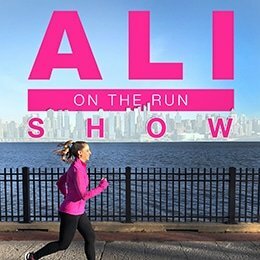 One Response to "Ali on the Run Show Episode 24: The Lessons I've Learned in My Thirties"
Hey Ali! Really enjoy your podcast – I subscribe and have left a 5 star review. 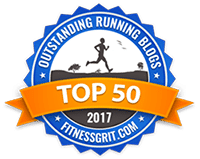 I’ve read your blog for years and back in the day, reading about your Jack Rabbit marathon training, inspired me to run a marathon (and 7 more and counting). So, thanks! Also if you ever start a patreon page, I’m in. I currently pledge to I’ll Have Another and Real Talk with Nicole Antoinette. Hopefully you take your podcast in that direction as well, you deserve it. 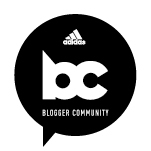 Re: your comments in this podcast about being put off by all the runners who complain about “having” to run 10,15,20,whatever miles…my first thought was, follow your own advice and stop following these people! I can honestly say I don’t know or follow anyone with the mentality of “having” to run, so it was hard to relate, and a bit of a contradiction to talking about taking responsibility for who you follow. Anyway, I don’t know why I felt compelled to share this – I really do enjoy your podcast and look forward to future episodes.